Houses, farms, cattle, vehicles and a luxury boat are among assets worth half a billion rand that have been seized from Siphiwe Christopher Majola and several service providers. 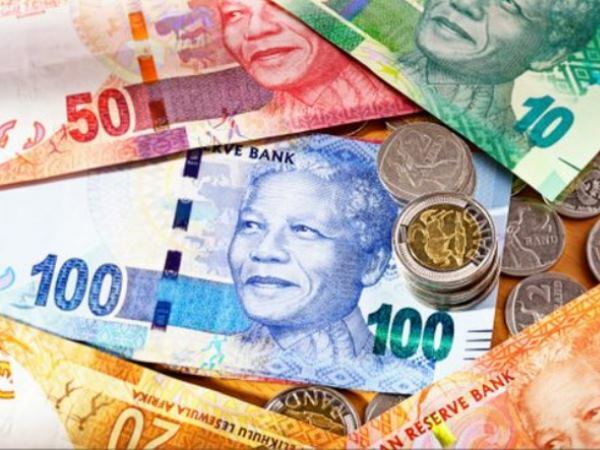 Houses, farms, cattle, vehicles and a luxury boat are among assets worth half a billion rand that have been seized from a syndicate involving a senior government official who looted state funds from the Department of Transport in KwaZulu-Natal. The KwaZulu-Natal National Prosecuting Authority's (NPA) asset forfeiture unit (AFU) on Friday morning seized assets worth R543 328 962.62 from the property of the department's Siphiwe Christopher Majola and several service providers who reportedly received millions in kickbacks from Durban plant hire companies that were awarded contracts to repair KZN's ailing road infrastructure. It was reported that in 2010 that the police's anti-corruption task team (ACTT) investigated allegations relating to procurement irregularities including theft, fraud and corruption at the department in Pietermaritzburg. It emerged that the department's service providers had fraudulently secured several tenders from the department for supply chain goods and services for plant and earthmoving equipment on behalf of the department. The awarding of the tenders was preceded by several irregularities including the fraudulent circumvention of the department's supply chain management processes and related prescripts. A further R224 800 was paid to buy cattle feed for Majola's farm. The matter is expected back in court in June 2017.